Ever thought you could do better than Tetsuya Nomura? 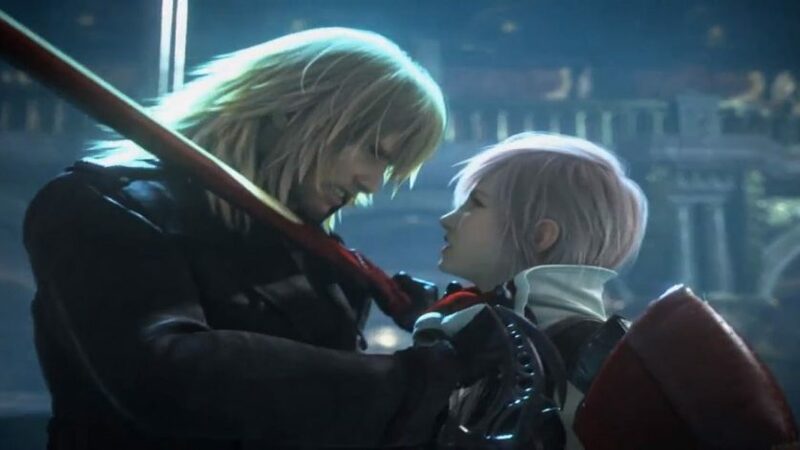 Or that you could show him how to design a better outfit for Lightning than what he did with her for FFXIII-2 and the newly released conclusion to the Lightning Saga? Now’s your chance! In a (completely unexpected) partnership between Square Enix and deviantArt, Final Fantasy fans in possession of talent with a pen or brush now have the opportunity to not only do those very things, but to also win $1,000 USD in cash along with several unique collectibles, including an original sketch by Nomura himself, a Lightning Returns-themed Xbox 360 and more. The clock is ticking to enter the contest, though. As I type this, you have 9 days, 2 hours, 29 minutes and 40 seconds to get your submission in. 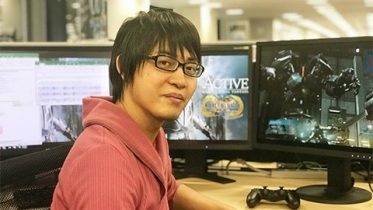 Maybe you should put off playing Lightning Returns until after this is done? A big thanks to forum member Howl for bringing this news to our attention. FFTactics lead designer Yasumi Matsuno has let quite the cat out of the bag: The extremely annoying to some/game balancing to others charge times that Job Classes such as Archer, Summoner and Black Mage had to deal with were the result of the PlayStation’s hardware limitations. Matsuno explains that the charge times were needed to load the game’s graphic effects. Thanks go out to forum member ForceStealer for this bit of news. 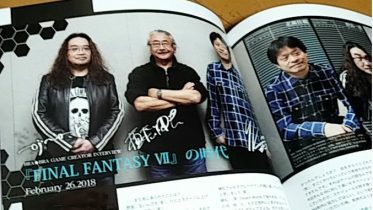 While on the topic of FFTactics, the game’s composer, Hitoshi Sakimoto, has rejoined his former colleagues with whom he worked during the development of the tactical RPG, as well as during the development of “Vagrant Story” and Final Fantasy XII. As with those games, Sakimoto will compose the score for “Unsung Story: Tale of the Guardians,” while Akihiko Yoshida handles character designs and Yasumi Matsuno coordinates the overall design effort. Read more at The Escapist. 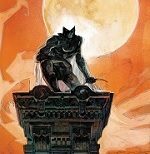 An analysis in light of the events of Before Crisis (warning contains BC spoilers). The purpose of this post is to explain the destruction of Sector 7 from ShinRa’s perspective. 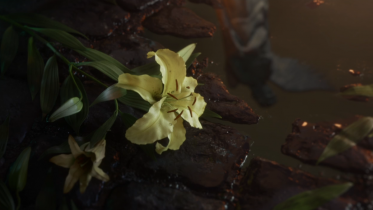 It is not meant to condone what happened or excuse the actions of those involved (President Shinra and all acting board members, including Reeve though he did not support it and excluding Rufus because he had no matter and nothing to do with it). Dropping the plate was inexcusable and unforgivable, but there were reasons behind it and it my purpose to explore those reasons. Prior to the events of the original game the original incarnation of AVALANCHE terrorized Shinra for years. 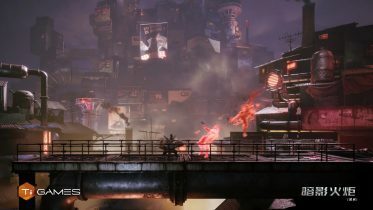 They attempted to blow up reactors (which was foiled by the Turks), attempted to hijack the Junon Canon and use it to destroy all of Midgar, performed human experimentation to create their own super soldiers, attempted to kidnap Shinra personnel, attempted to assassinate the President, sabotaged the Rocket launch, blew up the reactor in Corel and tried to destroy all life on the planet. These are just what I can think of off the top of my head. Athough I’m not sure if President Shinra knew the full extent of AVALANCHE’s deed, it is suffice to say he knew enough to see any group baring the name AVALANCHE as a serious threat. Immediately prior to the events of the original game, the President had determined that the Turks were untrustworthy traitors and was going to have them executed. The Turks were spared because Rufus Shinra intervened on their behalf argued that they had proven their loyalty by executing their former commander, Veld and long lost daughter/AVALANCHE leader Elfe. While the President agreed with Rufus, he had no reason to trust him. Rufus has spent the first half of his Vice Presidency secretly aiding AVALANCHE and the second half in Turk custody following his arrest; the President had no reason to trust him or the Turks. (Indeed, Rufus was in fact lying; he’d faked the deaths of Veld, Elf, and eleven other Turks. While the President did not suspect this, if he was at all smart, he wouldn’t have been quick to trust Rufus of the Turks.). For President Shinra Sector 7 kills two birds with one stone. He needs to get rid of AVALANCHE and discourage a future resurgence of the group, and he wants to test the Turk’s loyalty. By dropping the plate and framing AVALANCHE for it, the President discourages copycats by making AVALANCHE look like mass murders. The general populace did not know the full extent of the damage the previous incarnation of AVALANCHE had done/attempted to do (ShinRa’s modus operandi up to this point had been to cover up failures and close calls. The President spent a lot of money to insure the populace thought ShinRa would always protect them from terrorists, it looked perfect from the outside). Or in any event, they didn’t know enough to discourage copycats from forming new AVALANCHE cells and adopting their tactics. By framing AVALANCHE for the crime of dropping Sector 7, the President hoped to turn public sentiment against them so that no group would take that name ever again and no civilian would hire them. It wasn’t simply a matter of destroying one terrorist cell; it was about destroying the ideal. So he orders the plate to be dropped, and orders the Turks to do it, because, as mentioned he wants to test the Turks. While he’s at it he orders Tseng to bring in Aerith. Something Tseng had been avoiding for years. President Shinra knows that the Turks do not like civilian casualties and probably suspects Tseng has misgivings about turning over Aerith. If the Turks refuse or try to flee, it proves his suspicions, he has them executed, and he gets to hang that over his son. Rufus also loses potential assets in case he’s still plotting a cue. In some ways, this is a move in a chess match the President is playing with his son. The Turks are thus stuck in a very difficult situation. Rufus saved their lives, the life of their former leader who had been a father to them, and the lives of their fellow Turks who were also like family. They owe Rufus their loyalty. They know if they betray Shinra they’ll be killed and even if they manage to escape their betrayal will hurt Rufus’s position. They will also be unable to protect him if they’re killed or in hiding, and they are sworn to him by love and honor. Do you agree with Cameo’s assessment? Does this insight make you see that event any differently? Let us know on the forum! 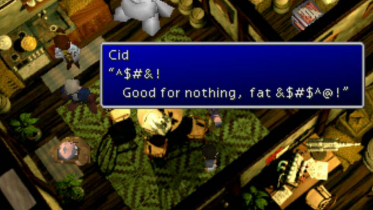 If you haven’t already, check out this truly thought-provoking discussion on political entities in the world of FFVII. 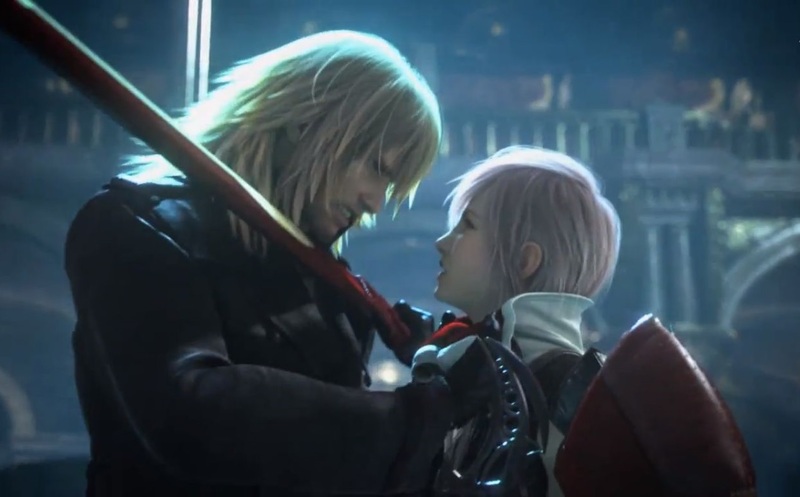 North American, European and other non-Japanese gamers receive Lightning Returns this week. 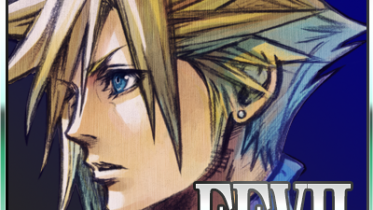 Share your thoughts on the latest offering from the Final Fantasy series.